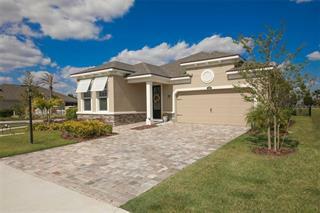 Lakewood Ranch is the jewel of East of I-75. 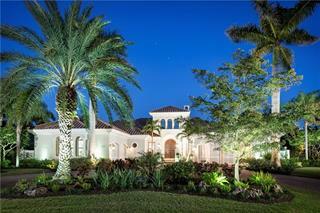 It is a beautiful master planned community in southeastern Manatee County, Florida. It’s “recent” history goes back to a purchase by Milwaukee’s Uihlein family, who purchased the land primarily as a ranch for the timber. You will still find an active ranch in the undeveloped acres, with cattle and horses grazing and an abundance of timbered acres. In 1995, the Uihleins began the development of the master planned community with 8,500 acres of the ranch. The community consists of multiple villages, each offering unique amenities targeted to people in all walks of life – from renters and first-time home buyers, families, luxury golf homes and active adult communities. 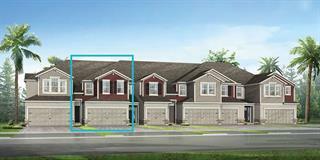 Expected to eventually have 50,000 “front doors”, the community is still growing quickly. The 2010 Census reported a population of 19,816, which was a 29% increase over the 15,335 population in the 2000 Census. 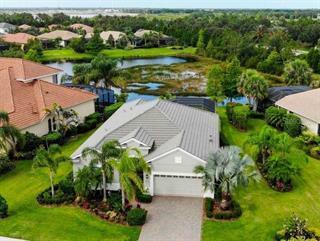 Amenities abound in Lakewood Ranch with a wide selection of parks and walking trails, four golf courses, polo fields and a gun club. The residential communities are supported by desirable retail spaces, professional offices and commercial properties. Stay tuned for the recently announced new development called Waterside Place, which is a unique collection of communities built around a boating lifestyle. This new development is the first major residential section of Lakewood Ranch south of University Parkway in Sarasota County.